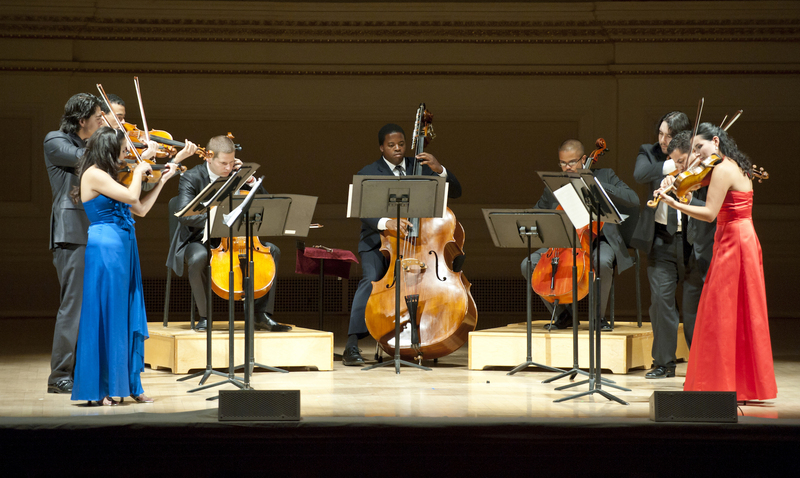 This edition of WQXR’s Conducting Business podcast explores the complex question of how to build ethnic and racial diversity in American orchestras. Industry data has shown that African-Americans and Latinos account for just about four percent of all U.S. orchestra musicians and only one percent of orchestra board members and CEOs. The discussion explores the roots of this disparity, touching on blind auditions, building a diverse audition pool and board leadership. Also discussed are areas where signs of change can be found. Melissa White, a violinist who performs in the Harlem Quartet. Listen to the full segment in the above audio player.